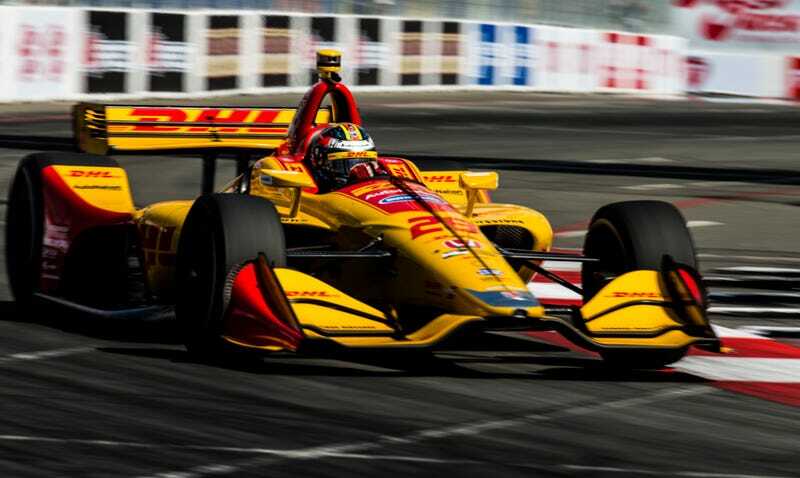 Long Beach, California has played host to a massive racing weekend, now known as the Toyota Long Beach Grand Prix. For 44 years, they’ve had a mix of F1, Indy, IMSA, World Challenge, and Stadium Super Trucks battling on the city street course. This weekend, I’m on the ground, snapping away throughout much of the action, and enjoying some of the perfect Southern California weather. I’ll also be working alongside the P-PAX Racing Bentley team during their Pirelli World Challenge round, and testing out the Bentley Continental GT, to see how it compares to the race car. Here are some pictures from my time out here so far. It’s the race car time.